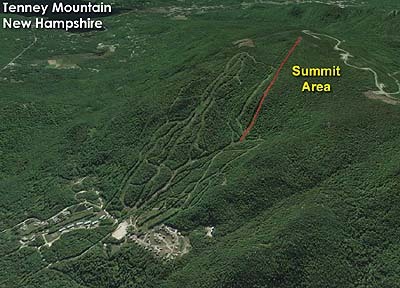 Like other mid-sized New England ski areas, Tenney Mountain planned a condominium development in the mid 1980s. 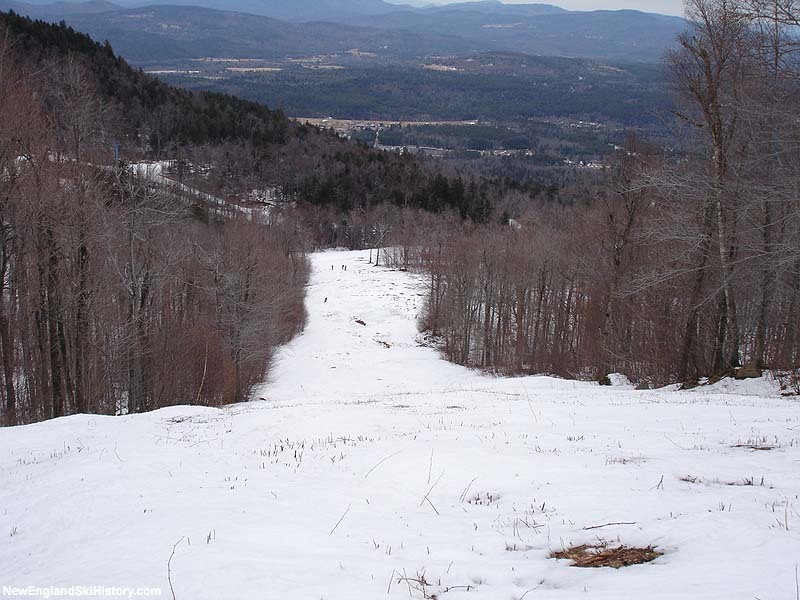 Up to this point, the ski area had one non-beginner lift, the Hornet double chairlift. An aging 1964 Stadeli, the lift climbed nearly 1,300 vertical feet, serving generally intermediate terrain. 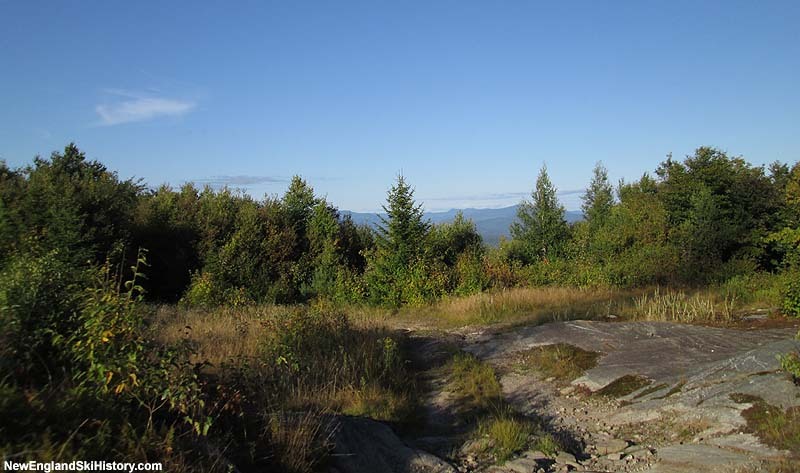 As the first part of the expansion, a triple chairlift and new trails were added in the Eclipse Area (initially planned for 1986-87, but then delayed until 1987-88 due to a legal fight with Poma). Following the first phase, a second triple chairlift was planned. 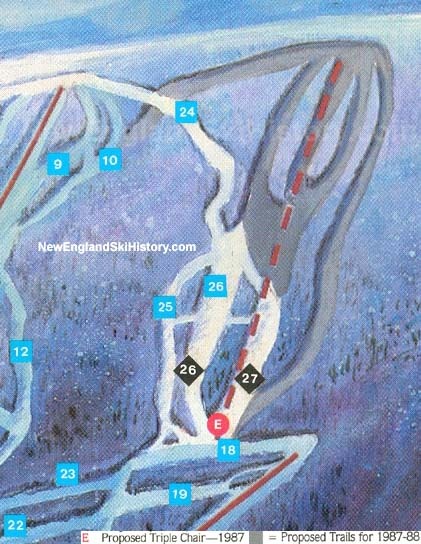 While targeted for the 1987-88 season, the Eclipse Area issues bumped the second phase plans into 1988-89, and likely also meant the second triple chairlift would be a Borvig. The lift was to start partway up the mountain, requiring a ride on either the Hornet Double or Eclipse Triple to reach the bottom terminal. 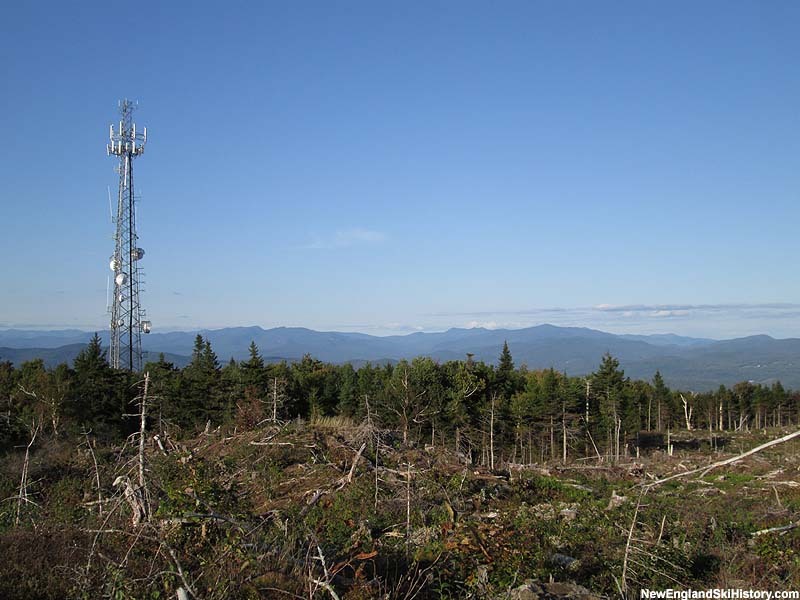 The top terminal was to be adjacent to a present-day communications tower, near the true summit of Tenney Mountain. 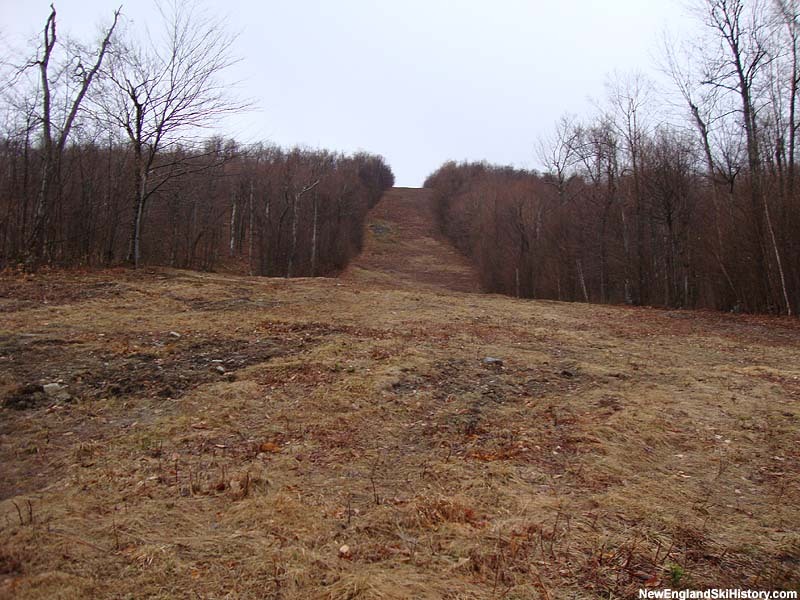 The lift would have added about 150 vertical feet to the ski area, perhaps allowing for an advertised drop of 1,600 feet. 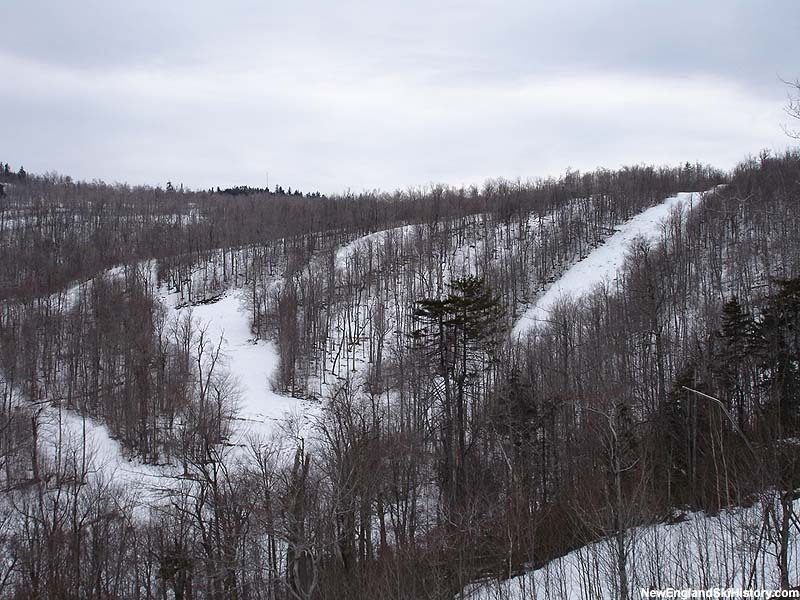 The lower portion of the complex's trails, already open, featured some of Tenney's best sustained steeps. 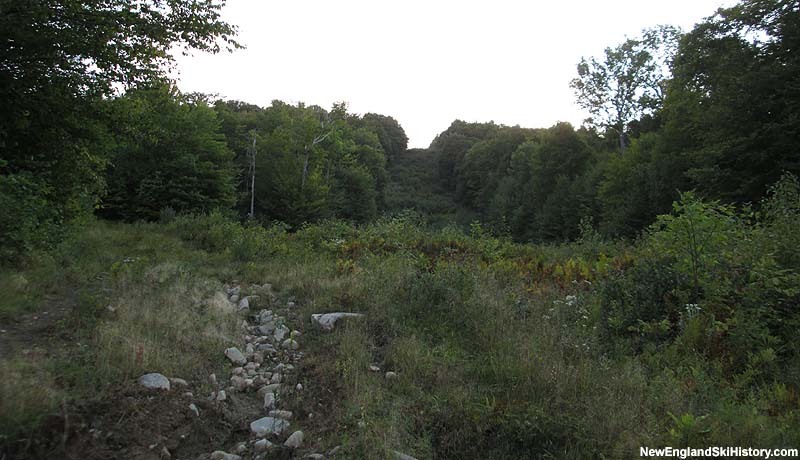 The planned new terrain above these trails, however, was extremely flat. 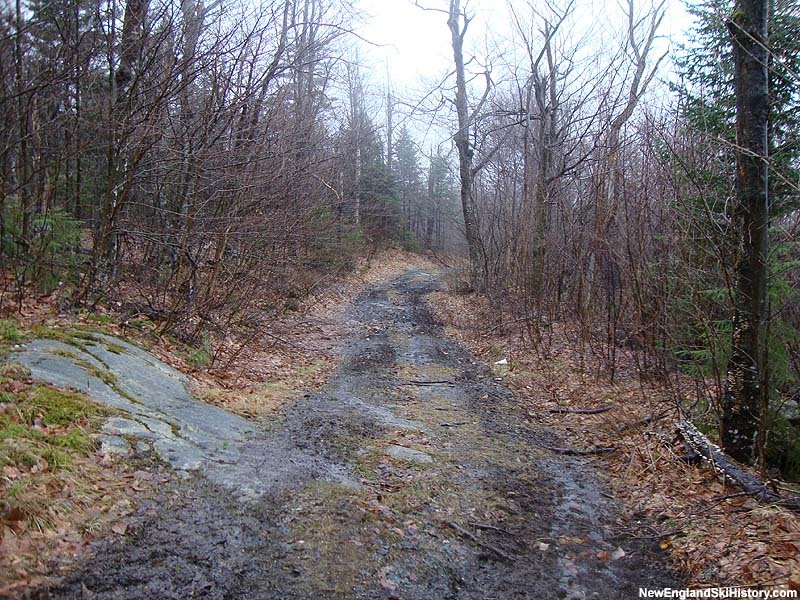 While the trails had already been cut, the real estate market crashed, putting the project on hold. 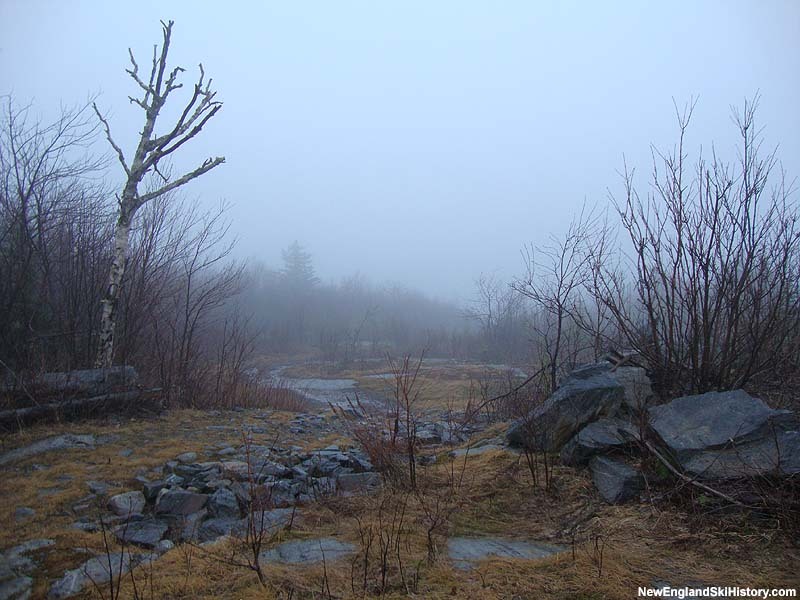 Soon thereafter, Tenney was taken over by Bill Krikorian and renamed Lookout. 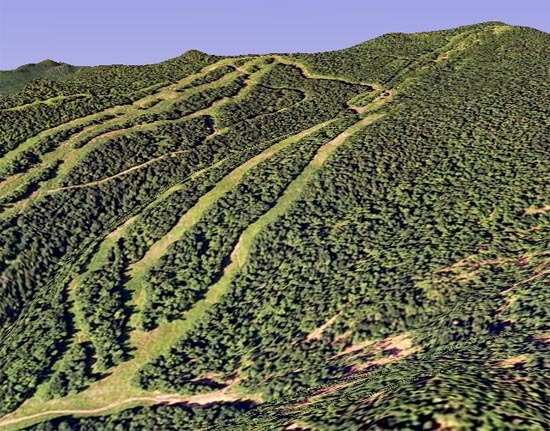 The area would close in 1993, prior to being reopened as Tenney Mountain in 1996. 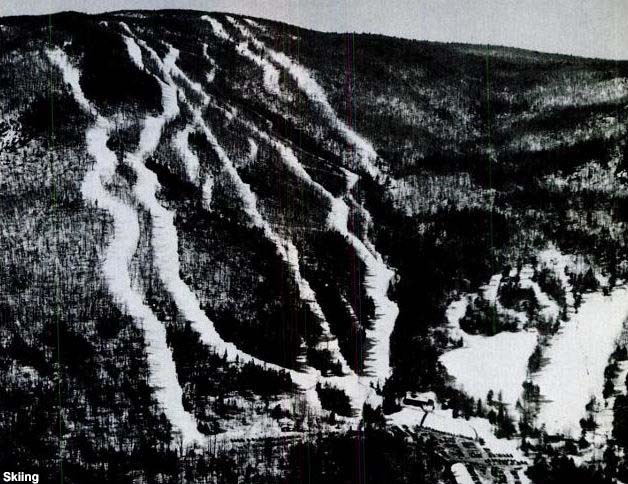 While the complex was still planned as late as 1992, the ski area struggled in subsequent years due to bad weather, a difficult market, undercapitalization, and image problems. Operations ceased in 2010. 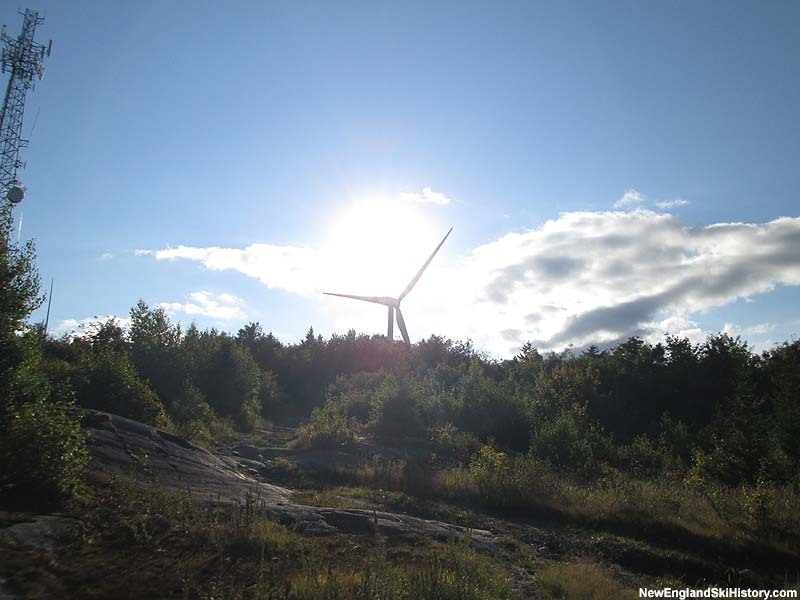 Two years later, construction commenced on a massive mountaintop wind farm, known as Groton Wind. Multiple turbines, as well as a massive clearcut, are located about two hundred yards from the cancelled summit ski complex. 398 feet tall at top pass, the turbines now cast fast moving shadows far down the ski slopes while emitting a distinct industrial sound.